It might be unusual to start one’s article on start-up business with a quote by an Ancient Greek philosopher. However, in this quote there’s a clear message that is omnipresent in all of his thoughts – in order to succeed at something, one has to become familiar with it and embrace it fully. At ABC Accelerator, we have always done our best to internalise this thought. After all the principle is clear: in order for one to become successful, one should take part in successful acts. In the light of the upcoming Badge programme at ABC Accelerator, and as we stand at the threshold of a closing year, it is perhaps wise to look back on the year’s mission to determine how successful we’ve been and what could we learn from our acts. 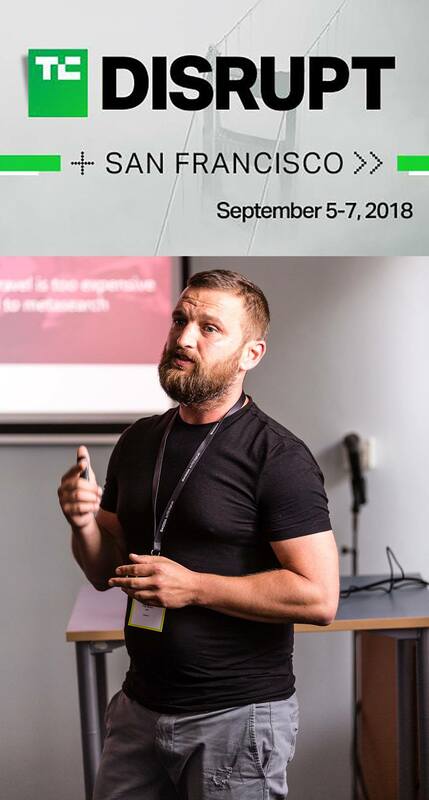 In the spring, two of our start-ups built a great reputation at the renowned PODIM conference, which is the biggest and the most influential start-up conference in the Adriatic region of Europe. Beeping, which provides cleaning services via intuitive application, swept away the competition and was proclaimed as the start-up of the year. 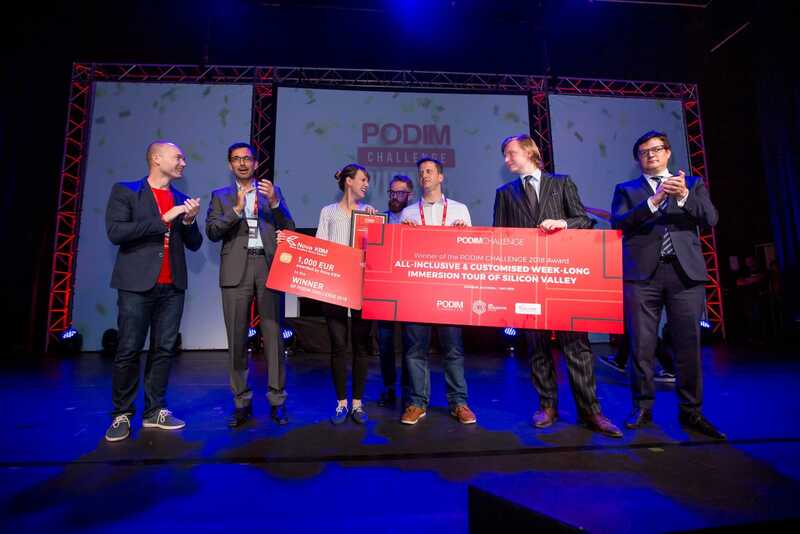 At the same event, Homey, a start-up that counts the correlation between home chores and allowance, was declared the winner of the PODIM challenge. MyWater, a start-up that could be simply described as a water ATM collecting water from humid air, won this year’s EIT INNOenergy’s programme, PowerUp. With the message and the product in the right place, it may not be just wishful thinking that they will follow the path of Mebius, a Slovene pioneer in the field of fuel cells. Last year, EIT INNOenergy invested into Mebuis, which helped them in their career and have since received numerous prizes in different competitions. Many of our start-ups also achieved notable visibility. Hotailors, for example, presented their services at TechCrunch Disrupt, one of the biggest start-up conferences. Sleepy Bottle, on the other hand, became one of the first Slovenian companies to have presented their product in the British television show that we will be announcing soon (stay alert!). The reality is that nothing worth achieving can be achieved on one’s own. In order to succeed, one has to find others who share the same aspirations and goals and embrace them. Some might dismiss this piece of writing as just another disguised promotion – as they are very common in business nowadays– while in actuality, it’s a love letter. A love letter to all of our start-ups, partners, and investors, for we could not do what we do and succeed at it on our own. And those of you, who are thinking of joining our project, we encourage you to apply to join our 8th batch of start-ups in the following year. To another great year ahead!